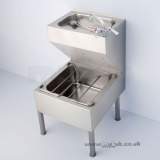 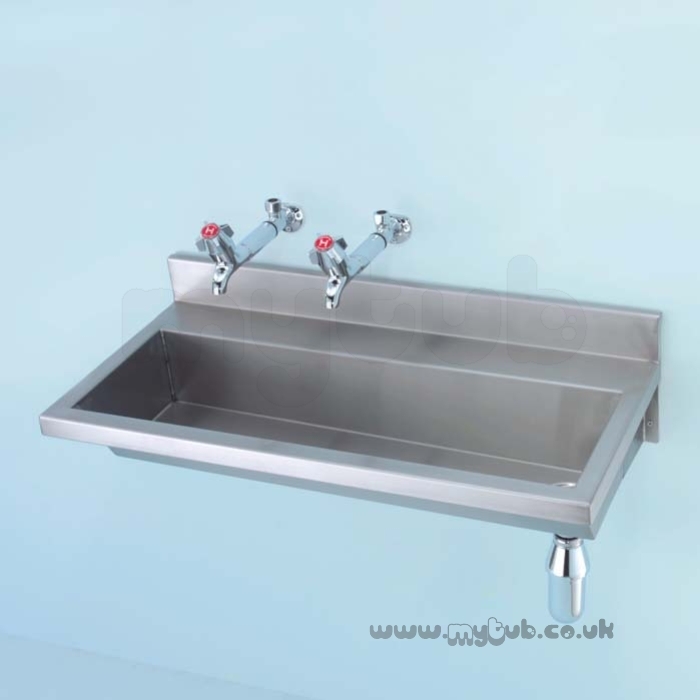 CALDER S2833 1200MM RIGHT HAND 1-U NO TAP HOLES TROUGH SS Washing trough with upstand in stainless steel, with or without tapholes. 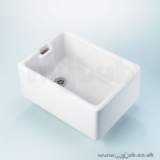 The part arrived the day after ordering and I fitted it without any problem. 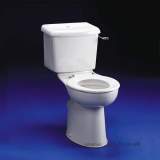 I was very happy with your service and have no complaints at all. 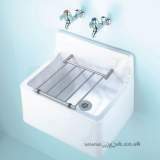 Correct part arrived on the day promised, so I am very happy with the service and would use it again if necessary. 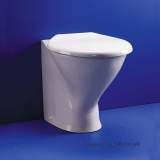 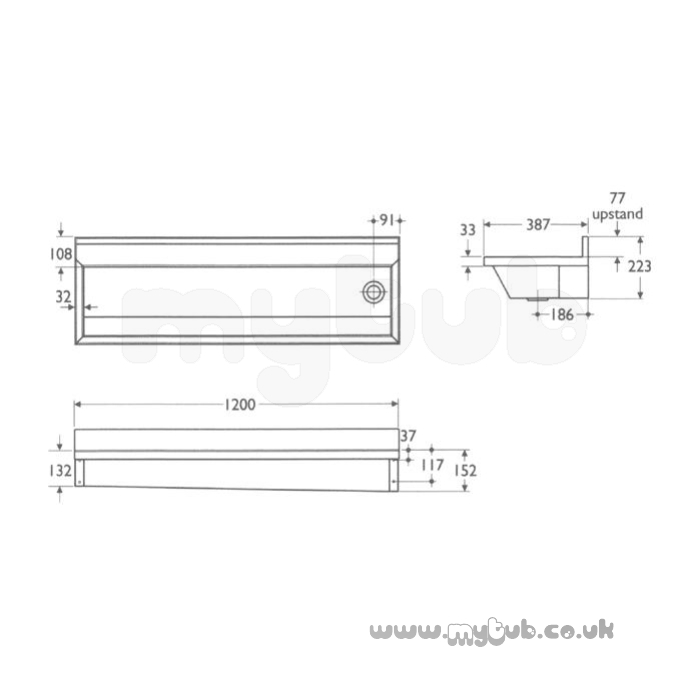 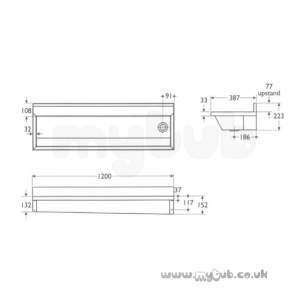 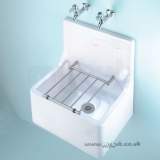 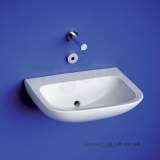 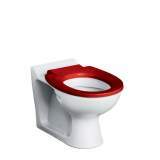 Why choose MyTub Limited for armitage shanks calder s2833 1200mm right hand 1-u no tap holes trough ss S2833MY?